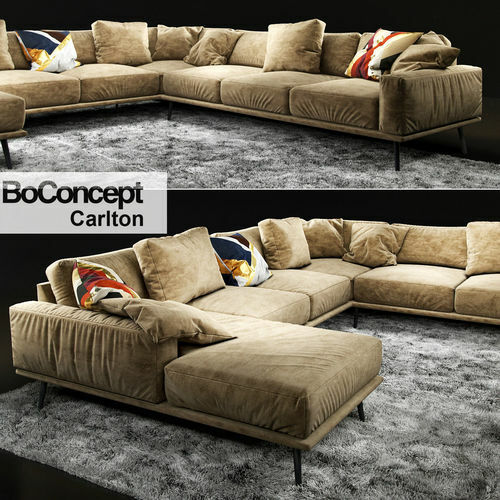 Sofa BoConcept Carlton Professional, highly detailed 3d model for architectural visualizations.
! Carpet was created in 3ds max version by hair and fur, so that's working only in 3d max.